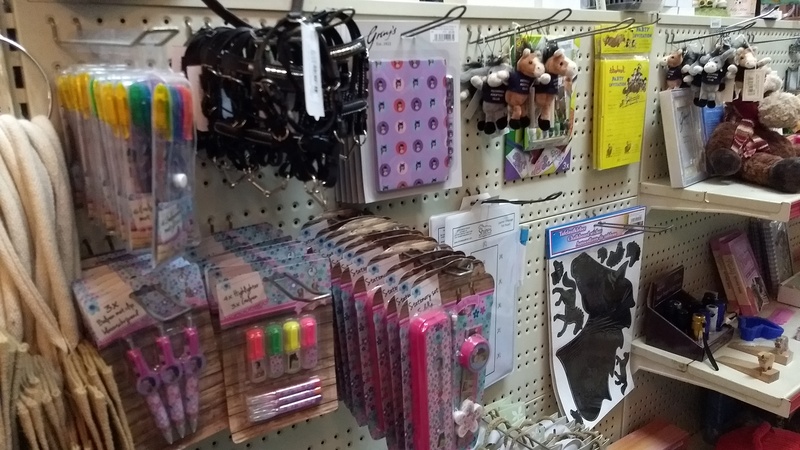 We have a range of stationary suitable for in the home or at school including pens, pencil cases, notepads, noteblocks, pencil sharpeners and folders. 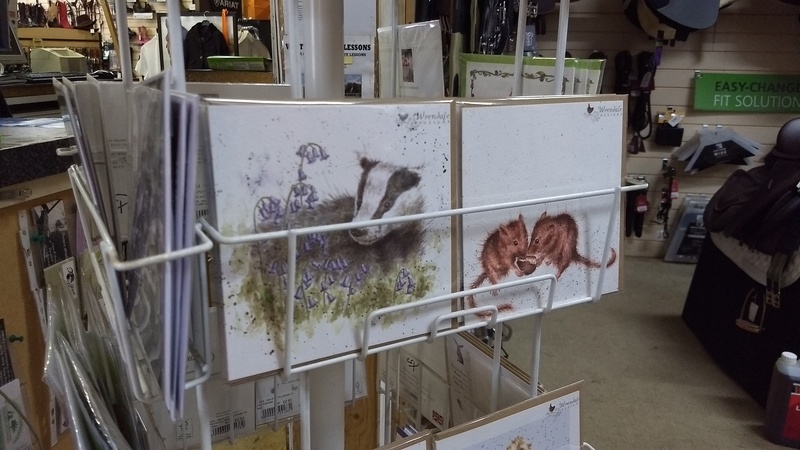 We have a large selection of cards with countryside themes. As well as the popular Jude Too cards we also have a range from Charles Sainsbury-Plaice with beautifully photographed pictures. 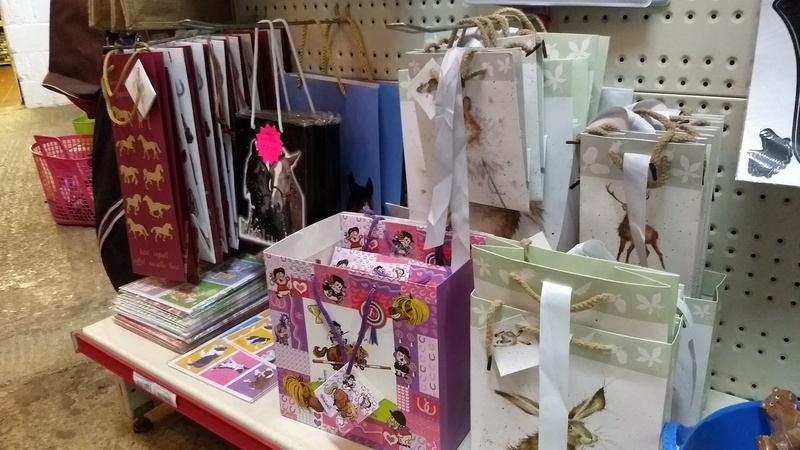 We also have a range of dog and horse themed wrapping paper and gift bags to compliment your gifts.